Although there was no law in Tudor England preventing the accession of a woman to the throne as there was in France, the rule of a woman was considered undesirable. 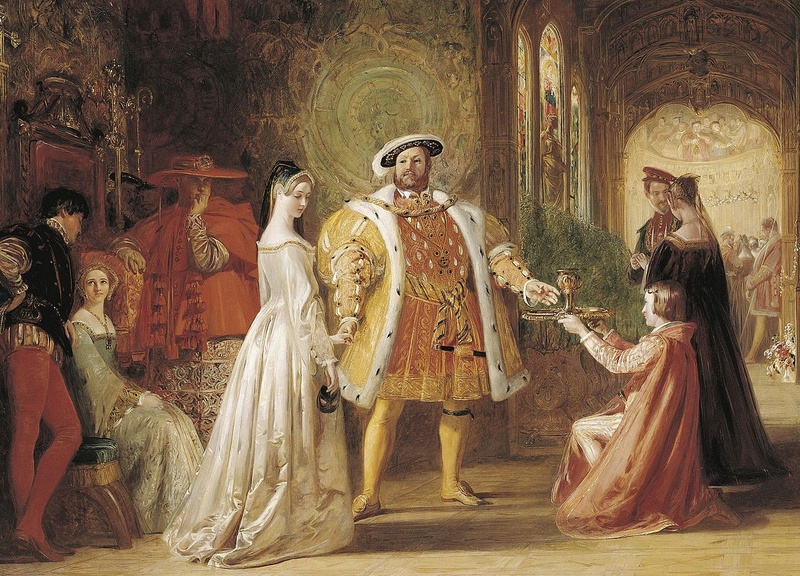 It was believed by many, including King Henry VIII, that a woman could not rule very well. Henry was thus desperate to father a son to succeed him, but while he had many children with Catherine of Aragon, only one survived infancy: a daughter, Princess Mary. It was clear to Henry that he would never have a son by Catherine (as her childbearing days were coming to an end) and this troubled Henry considerably. To complicate matters he had fallen deeply in love with the young and dazzling Anne Boleyn and wanted to make her his bride. To marry Anne, however, Henry had to have his marriage to Catherine annulled, and annulling a marriage was never a simple process. For Henry, it proved colossal. England was, at this time, a Roman Catholic country, and the power to annul marriages lay with the Pope. Unfortunately for Henry, Catherine had very powerful family connections, which made his plight all the harder. Catherine was the aunt of the great Emperor, Charles V, and the Pope could not afford to offend Charles by granting Henry his annulment. The Pope insisted on a trial to determine the validity of the King's marriage, but as time progressed, and the Pope had still not made a decision, it became clear to Henry that if he wanted to marry again, he would have to find a way of obtaining an annulment without the Pope's assistance. Henry and his advisors found the answer in breaking with the Catholic Church completely, and establishing an independent Church of England. This would give Henry complete power over matters ecclesiastical. This revolutionary step was made possible by the emergence in Europe at this time of a new branch of Christianity that rapidly gained the name of Protestantism. This had very important doctrinal differences to Catholicism, but Henry's prime concern was ousting the power of the Pope. 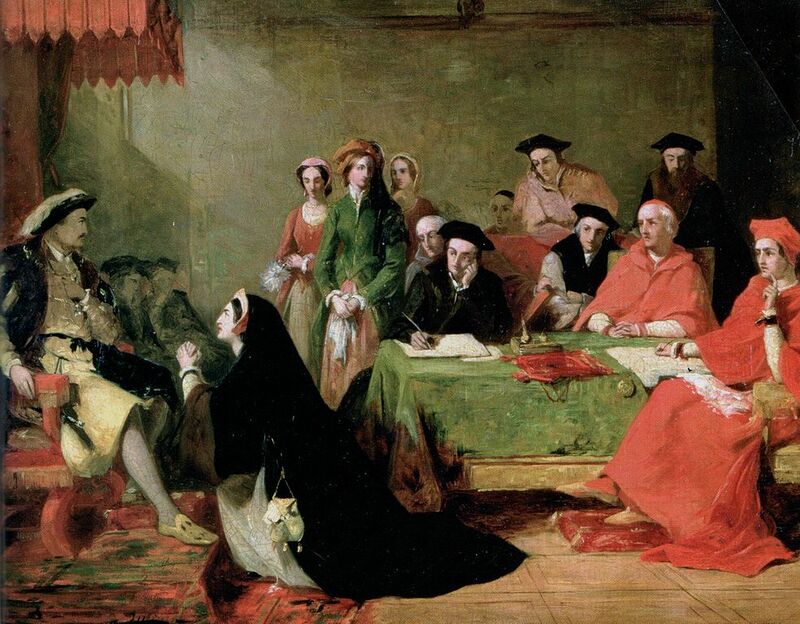 In many ways the new English Church remained essentially Catholic. But the change of official religion (known as the Reformation ) had far reaching effects on England. For centuries, monks, nuns and friars had been an integral aspect of English life, but with the old Church, this way of life came to an end. The monasteries were closed, and the monks, nuns, and friars, were forced into the towns and cities. They were granted a life pension so that they could look after themselves, and many found a new livelihood, but others fell into poverty and became beggars. Now that Henry was Supreme Head of the Church in England, he could get his annulment. 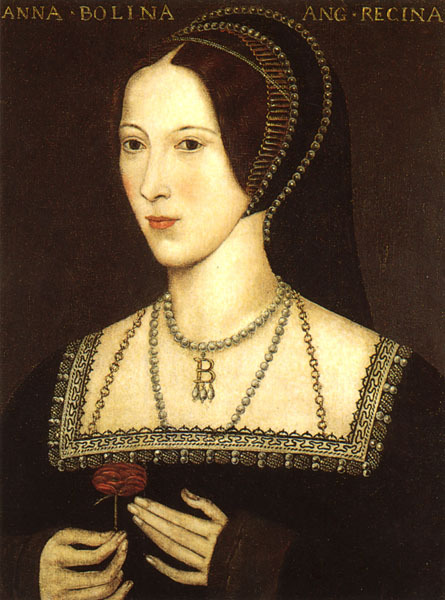 In the January of 1533 he married Anne Boleyn, who was already expecting his child. In the July of that year, although heavily pregnant, Anne was given a magnificent coronation. She and Catherine of Aragon were the only ones of Henry's wives to be formally crowned Queen of England. Both Henry and Anne believed with their whole heart that the child she was expecting was a boy, and they had every reason to as the philosophers and astronomers assured the jubilant king that this time he would have a son. All the signs, they said, told them the baby was going to be a great ruler. That could only mean one thing: a boy.